You'll be reaching for this multipurpose Shun knife at every opportunity. All purpose knife for meat and fish. Paring and coring is easy with the Shun Sora 3.5-inch paring knife. Sora, in Japanese, means "sky". Let your imagination take you-the sky's the limit with what you can do with your Shun Sora Knives. 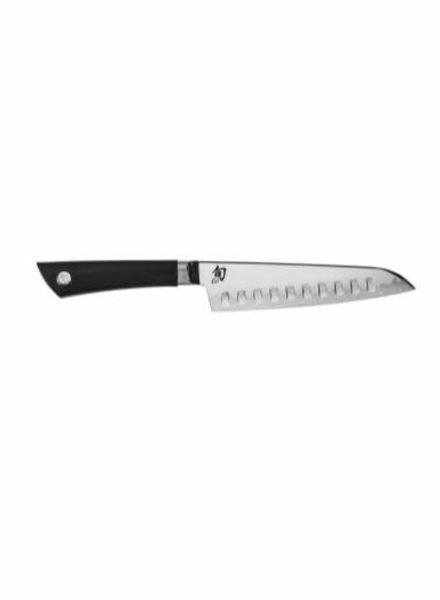 Tackle your kitchen tasks with the Shun classic flexible fillet. A Santoku knife (Santoku meaning "three virtues" in Japanese) is used for chopping, slicing and mincing. This 9-inch Classic Honing Steel gently realigns the edge of the blade, prolonging the knife's sharpness. 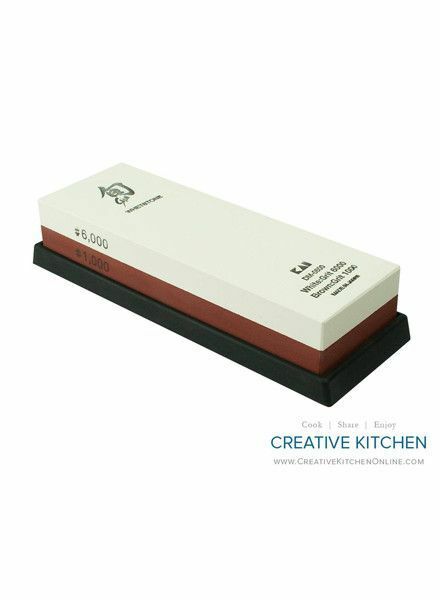 A double-sided Japanese waterstone offering two grits: a fine 1000-grit side and an even finer 6000-grit side for your wet sharpening needs.